If you are a graphic designer and want to be at the top then it is imperative that you make use of innovative patterns in your designs. 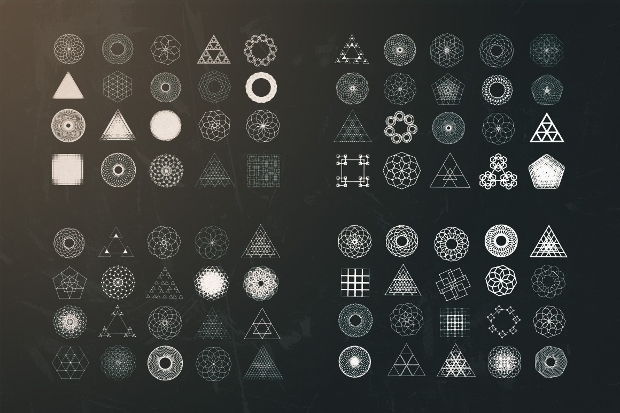 It is the Geometric Vectors that will make your design unique. 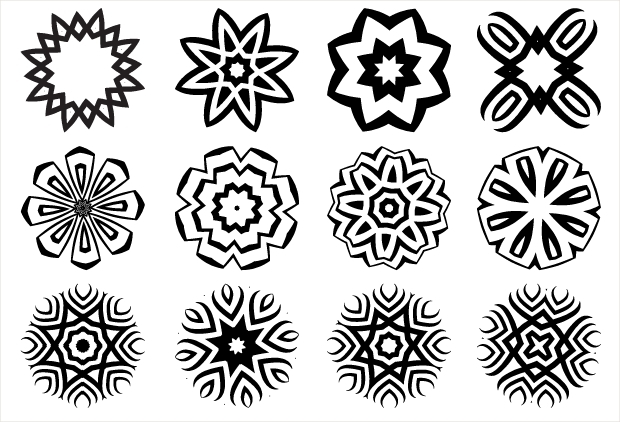 These vector illustrations can be used in designing logos for companies, for creating flawless patterns it is very useful. If you want to make exclusive designs then consider the Banner Vectors illustration. This article will help you to a great extent in making unique design. 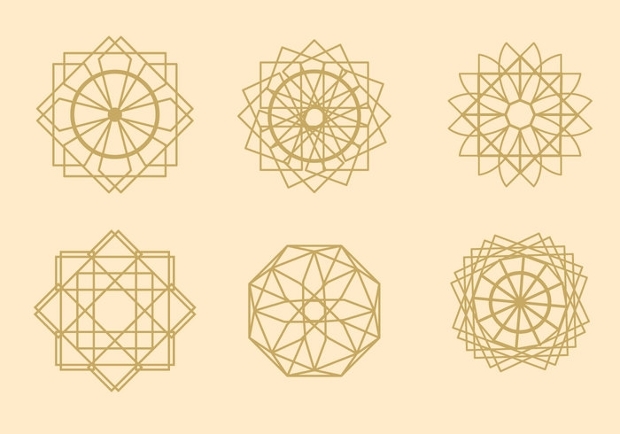 Here, I will give you list of geometric vector illustrations which will help you to do your work with ease. 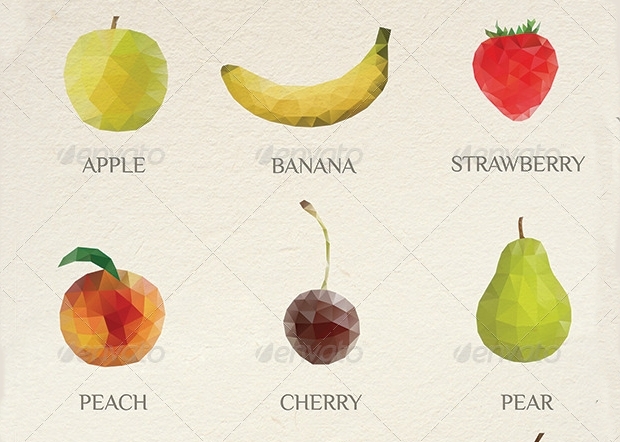 This is a premium vector graphic illustration and contains fruit set of a geometric vector. It is 100% editable both in terms of shape and color. 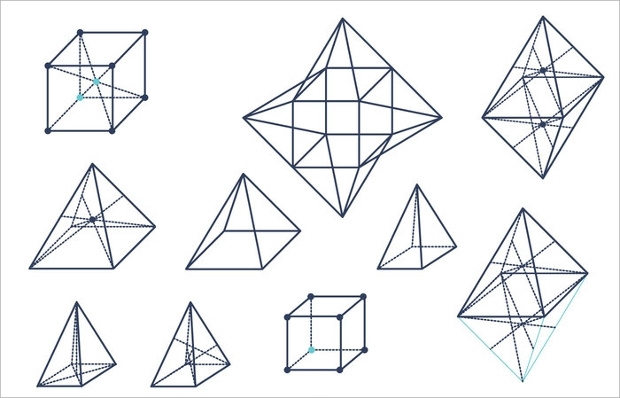 This set of geometric vector shapes are in outline form and includes cube, lattice, tetrahedron and octahedron spread over white background. 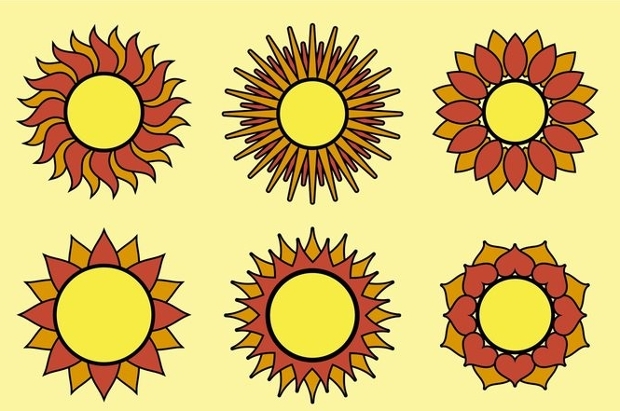 It is an illustration of a mosaic vector comprising of small squares set in an abstract ornamental pattern. The download of the pattern is completely free. If you want to give a touch of creativity on your business card then these vector graphics will be the ultimate choice. It is resizable and is ideal for using in posters, flyers, websites etc. 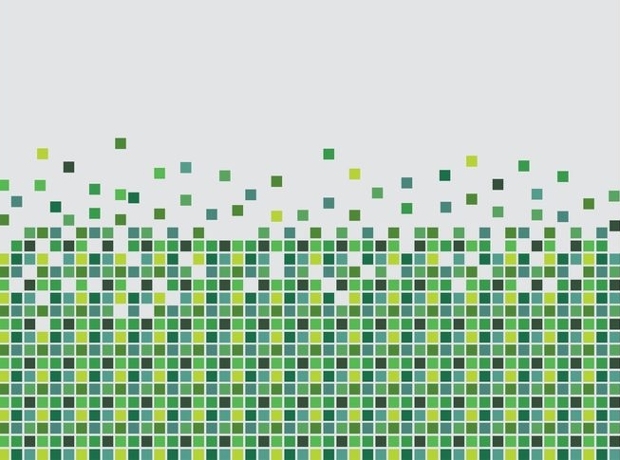 The file format is EPS and AI. 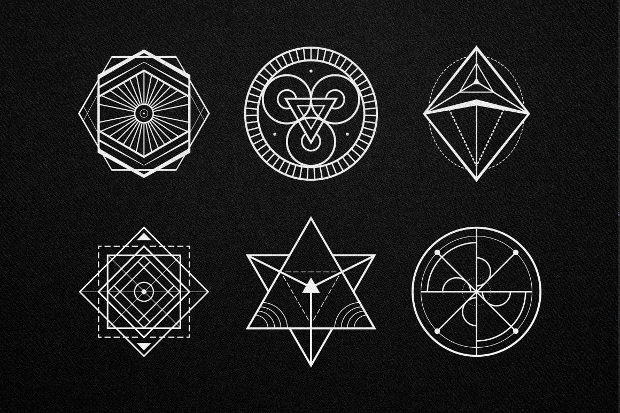 It is a part of sacred geometry set and comprised 30 set geometry shapes in the form of vector illustration. It is available in EPS, AI and PNG files format. 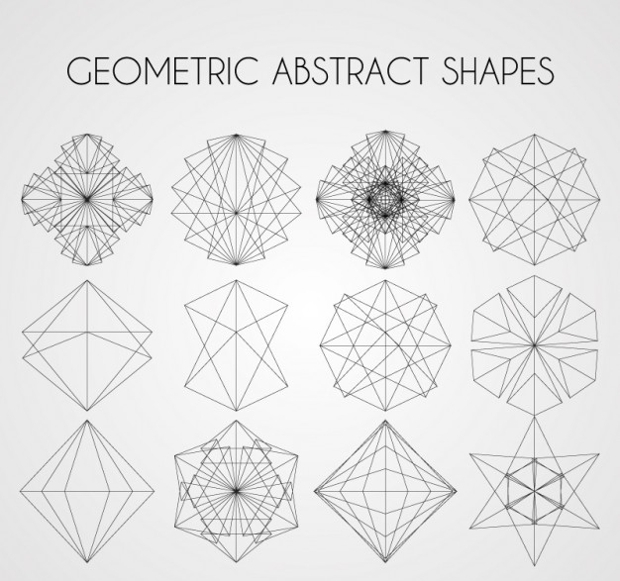 These geometric art shapes in vector illustration are completely free and ready to use in the design. 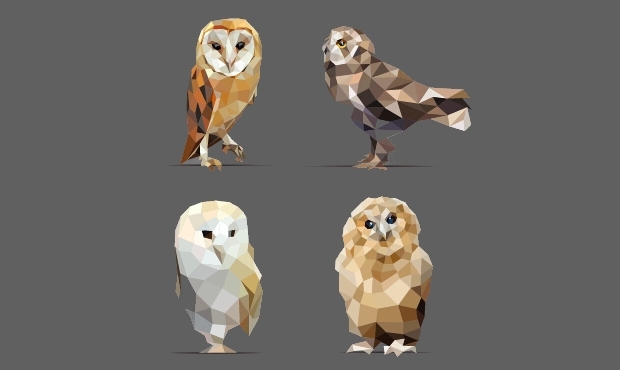 You can create attention-grabbing graphics using these shapes. 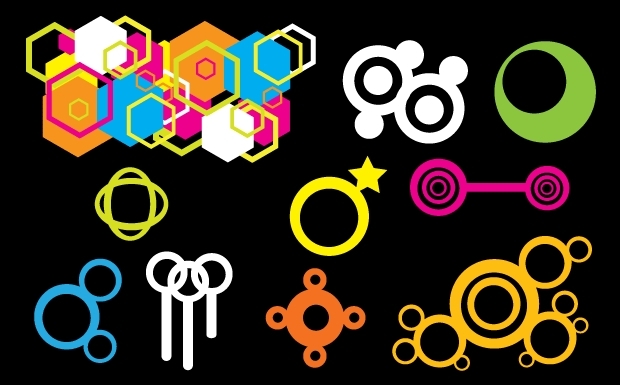 These shapes can be used in motion graphics, in business card designing and also in print designs. 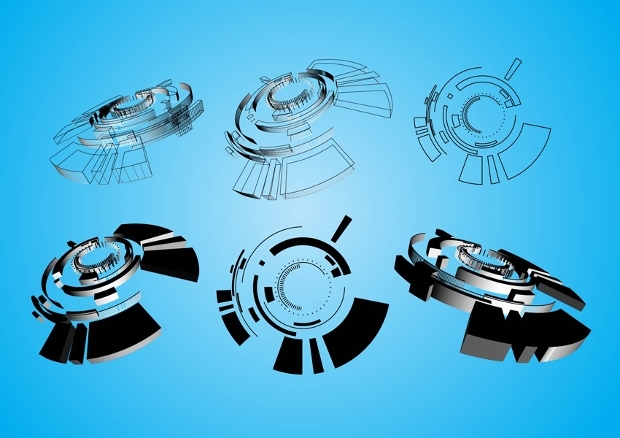 You can even create 3D renderings using these shapes. This vector illustration is exquisite and is abstract geometric shapes in bright, vibrant colors. 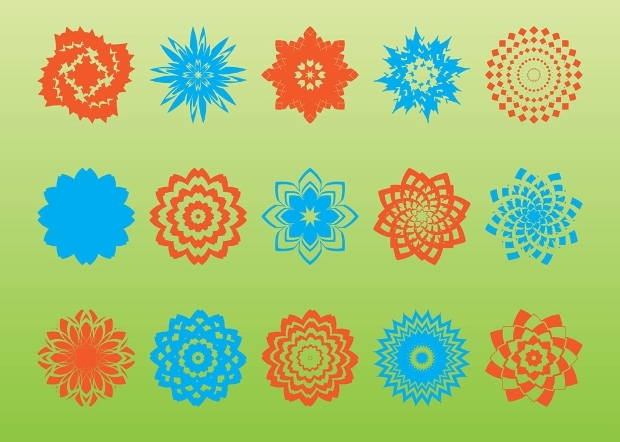 It can be used in any abstract art project and for all kind of decoration this vector illustration is appropriate. 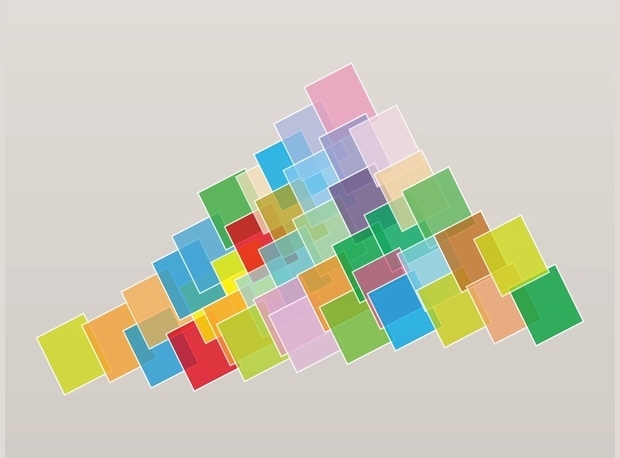 These colourful geometric shapes are tilted. It can be used in designing any background, for document template, backdrop images and also as wallpapers. 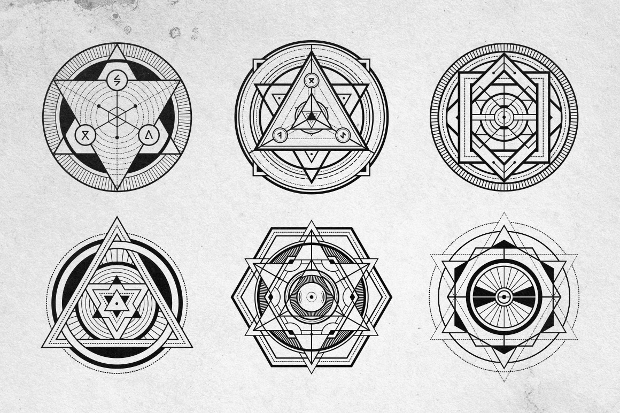 It belongs to the sacred geometry set and consists of 12 set of sacred geometry shapes in the form of vector illustration. 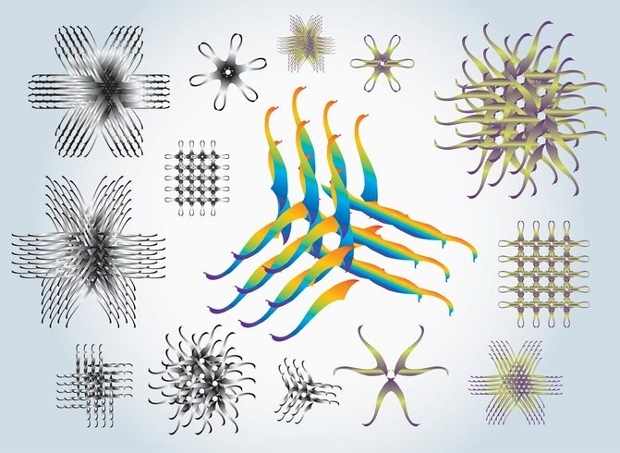 These shapes are quite intricate. 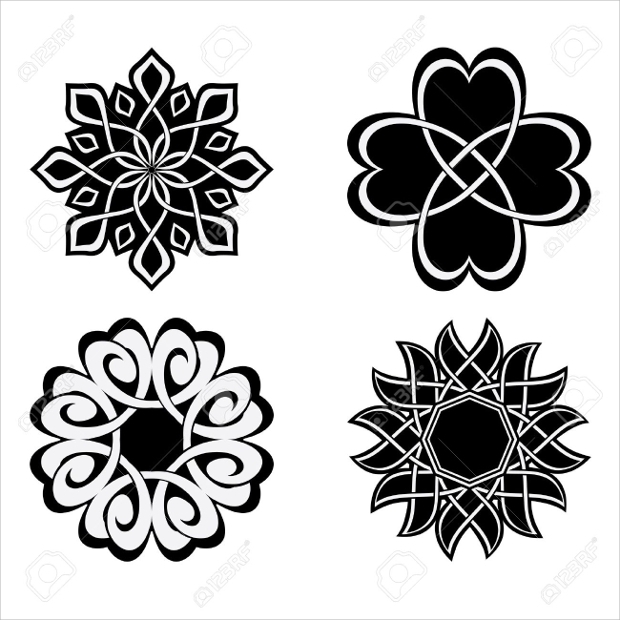 These shapes have become a popular choice for the tattoo lovers and people across the globe are choosing it as their tattoo design. 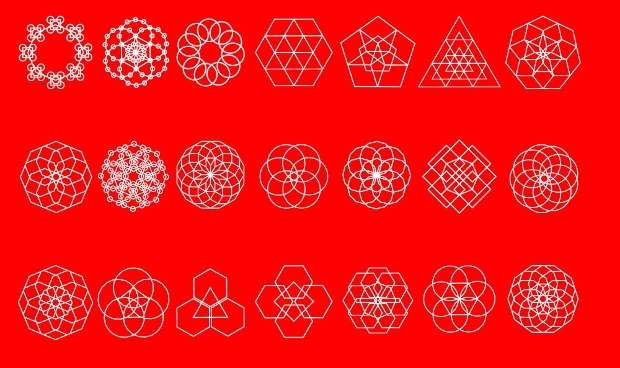 You will find these above-mentioned geometric shapes on the internet. The shapes mentioned above really come handy to the graphic designers as they do not have to spend time for searching for the perfect shapes for their designs and logos. It will direct the readers to your website and they will get to see a wide range of designs done by you on your website. 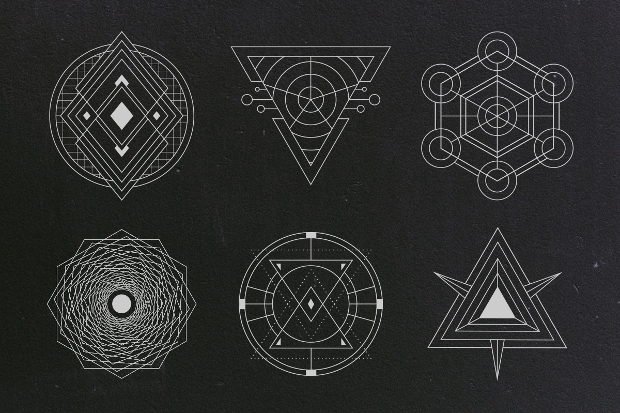 So create amazing designs by making use of the geometric shapes mentioned above.